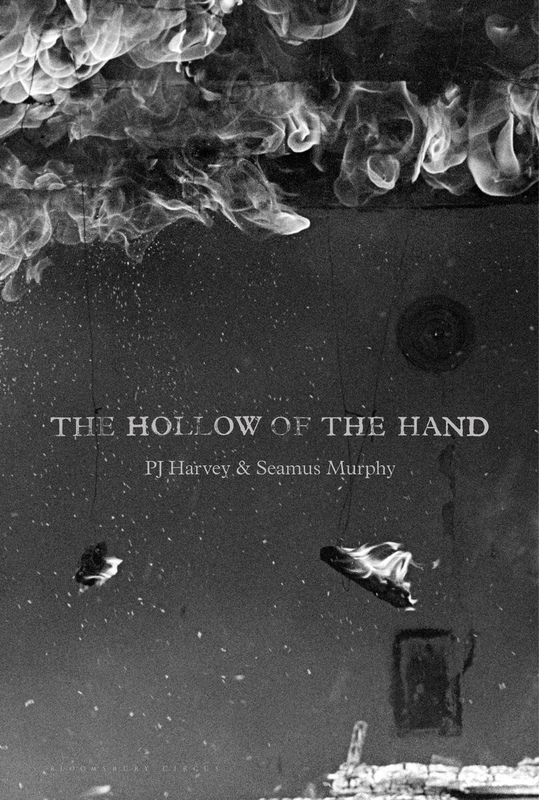 Even for a die hard PJ Harvey fan like me, this first ever PJ's book of poetry left me untouched and bored. Lulled me to sleep. A combination of poetry and photographs, compiled out of Polly Jean's trips to Kosovo, Afghanistan and Washington, DC in 2011-2014, and accompanied by her buddy Seamus Murphy's much earlier photos in the same locations, from 1999 to 2014. Black and white, sepia, bones, body parts, beggars in rags, sad eyes, broken backs, extended palms, give me a dollar, mister. Published in 2015, it precedes Harvey's brilliant ninth album The Hope Six Demolition Project, based on the same trips and themes. Yet, without music and rhythm, without Polly's sharp, mesmerizing voice, it feels numb, out of pace, disjointed in a way. Expected more. A poet of the perverse, sad, twisted and deranged, the late J.G. Ballard is a genius – well, in my scorecard he is. 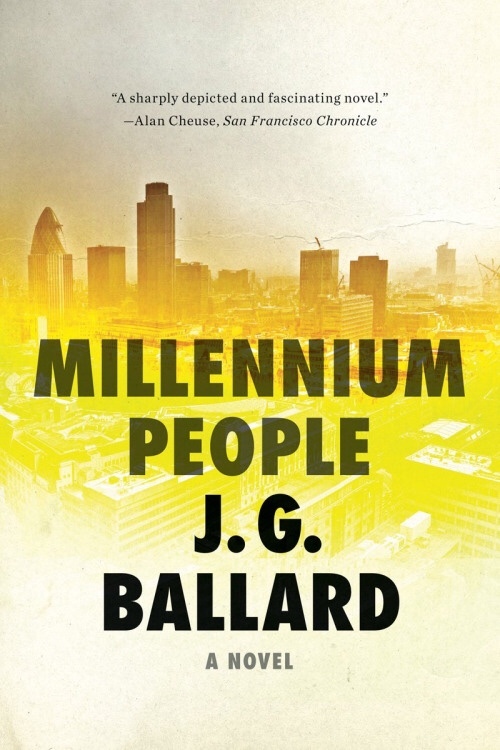 This post-millennium and even post 9/11 Chelsea suburban anarchy novel is a gulp of fresh air, sharp, thought-provoking, full of perennial wisdom quotes. Chelsea Marina burns, as its middle class residents of law abiding salariat of lawyers, doctors, accountants and university professors gradually turn into radical arsonists, gallery bombmakers and indiscriminate murderers. Finding the meaning of life in acts of meaningless violence and cruelty, a revolt against nothing, nil, zero, zilch. Brilliant and just as thoughtful as as a much earlier Crash. I just long to see this one in a camera frame – and preferably, directed by David Cronenberg.